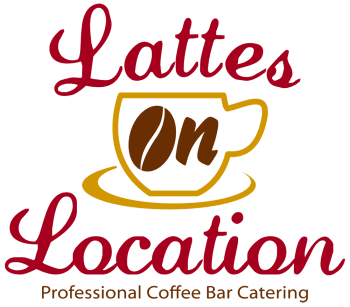 Lattes on Location is a professional coffee & espresso bar caterer for corporate and private events. Our highly skilled baristas and elegant coffee carts can arrive at most locations in Los Angeles and Orange County. We offer a full menu of coffee & tea as well as smoothies & boba beverages to meet the needs of your event. We also offer Continental breakfast, afternoon coffee break & dessert menus to accompany the beverages. "Lattes on Location is the best and most reliable coffee catering service in Los Angeles"
"It’s always a pleasure working with Lattes on Location. Their team is fabulous, their coffee is delicious, and their espresso bar set up is beautiful. We can always count on them to be professional with the clients and personable to the guests. I look forward to each event that we get to work with their team."